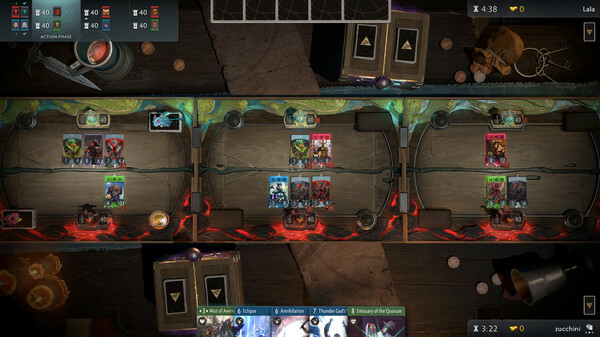 Valve emailed us to let us know they're going to be running an Artifact Preview Tournament this month to show off their built-in tournament feature using their new streaming service. Friday Livestream with Samsai at 5 PM UTC! Hey, it's your weekly reminder to come and watch the Friday Livestream! We sometimes play some video games on Linux and typically have some casual conversation with the chat to go with it. So yeah, maybe you should watch it? 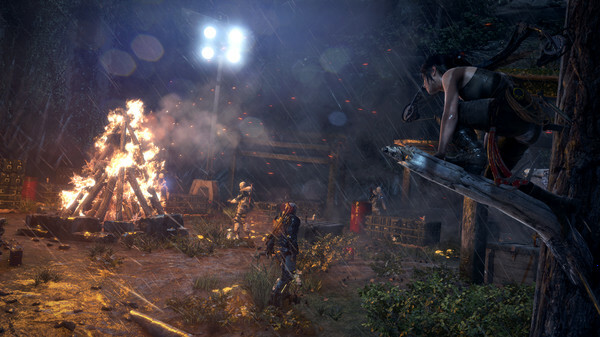 For those itching to see Rise of the Tomb Raider live on Linux before release, next week Feral Interactive will be showing it off. Hello! I have reclaimed the Friday stream and as always, I have a show planned (more or less) for your weekly entertainment! So, get your snacks and viewing devices ready for some live Linux gaming! Do take note of the daylight saving! Friday Livestream with Samsai at 6 PM UTC! Hey, it's Friday again and it's time to set up the weekly stream! So, get your snacks ready and point your browsers and whatnot to our Twitch channel for some live Linux gaming! Always on the lookout for something unique, Ganbare! Super Strikers ticks a few boxes for being really quite a unique idea. 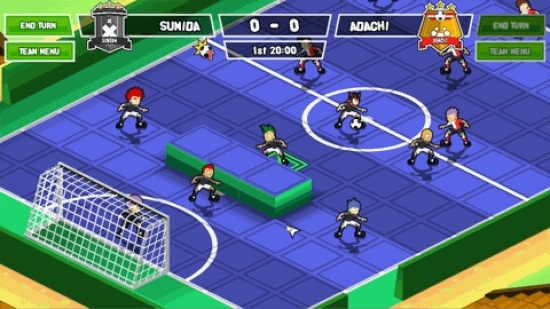 It mixes together a tactical RPG with Football. Hello again! Hopefully everyone has had a nice week and if you haven't don't worry because today is the time for the Friday Livestream! Games will be played, cola will be drunk and you'll get the best seats through the power of our online video stream. So, get your snacks ready for some live Linux gaming! Yup, it's Friday again and it's time for our weekly ritual of livestreaming and video games! So, get your snacks and viewing devices ready and come enjoy some live Linux gaming! Hello again, dear readers! It has been brought to my attention that it could indeed be Friday today, so how about we do another one of those Friday Livestreams? Yeah, that sounds fun! Come watch and chat about Linux games on our Twitch channel! Hello there! Friday has graced us with its presence yet again, so a celebratory Friday Livestream is definitely in order! So, get your snacks and viewing devices ready of some live Linux gaming! 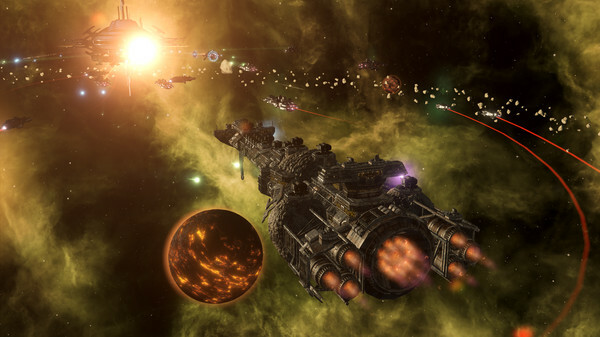 Stellaris: Apocalypse is set to be a pretty big expansion, with lots of goodies to come for Stellaris fans. It's releasing soon, so Paradox has an overview video up. Hello! Another week has passed and it's time to celebrate the arrival of the weekend in our usual Friday Livestream fashion! 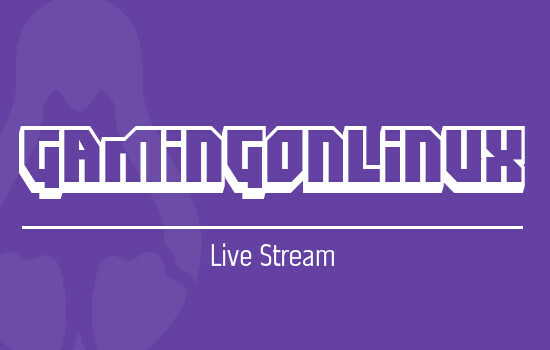 Get some snacks and point your viewing devices towards our Twitch channel for some live Linux gaming! Oh boy, it's Friday again which means weekend is upon us! It also means that we are performing our weekly ritual of the Friday Livestream where you can come and watch me play some games through the power of the Internet! Hooray! Another week has gone by and it's once again time to heat up the livestream rig for our weekly Friday Livestream! So, get your snacks and viewing devices ready for some live Linux gaming! Video games, failures, silly commentary, we've got it all! Hello there, potential viewer! I am here to notify you that you have a one-time opportunity* to participate in an adventure unlike any other*! So, get your snacks ready for another Friday Livestream! Games will be played (possibly not amazingly well) live on a Linux system, purely for your entertainment (and mine)!.